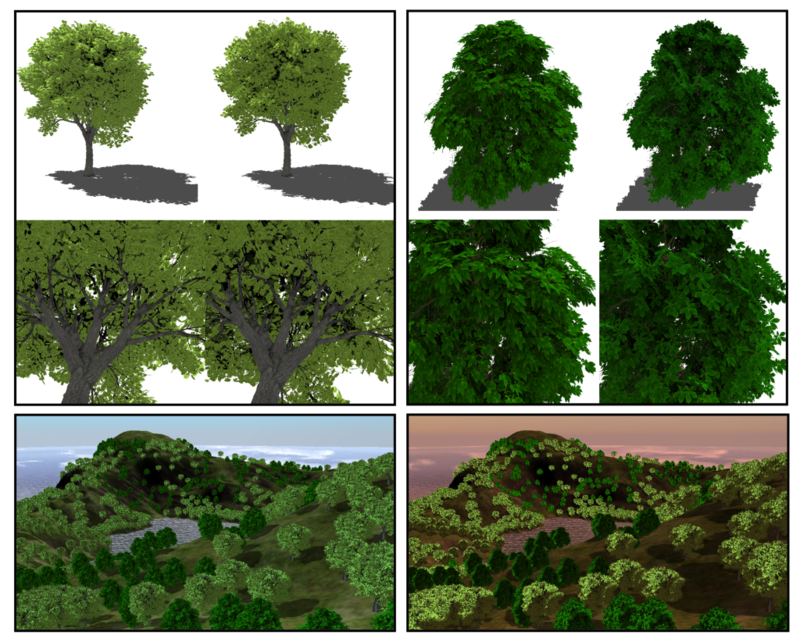 This paper presents a technique to render in real time complex trees using billboard clouds as an impostor simplification for the original polygonal tree, combined with a new texture-based representation for the foliage. The technique provides several new contributions with respect to previous approaches. The new algorithm allows progressive level of detail both at the geometric and at the shader levels. It also preserves the parallax effects of the original polygonal model keeping leaf positions, orientations, and preserving the overlapping of the leaves as seen from any view point. 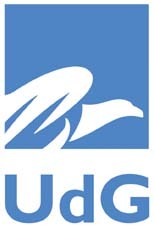 In addition, the texture-based representation provides high-definition close views without introducing high memory requeriments. We adapted a realistic lighting model with soft shadows and a global illumination precomputation, allowing to render highly complex scenes with thousands of trees in real time.